The strain of an Ab squat shows in the face of Anjie Baker. 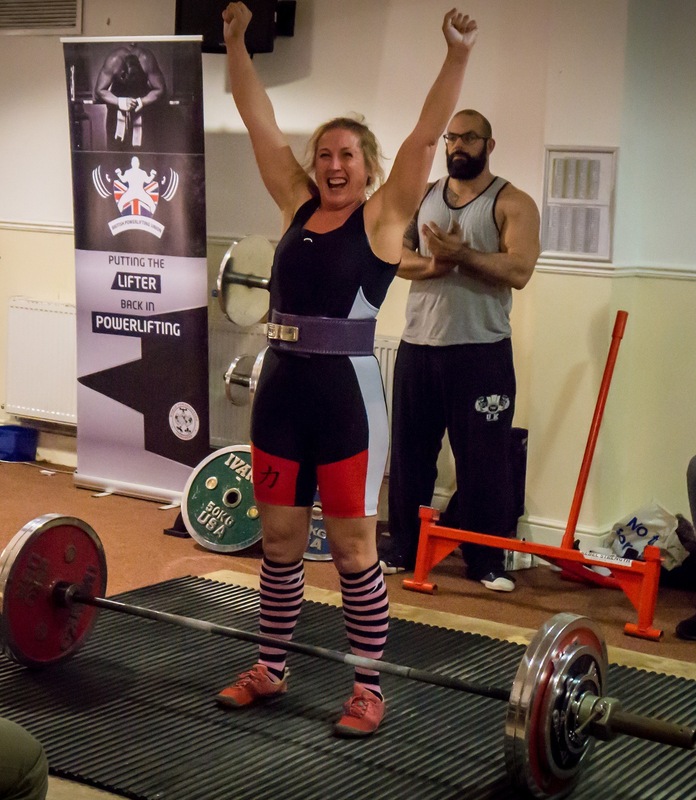 Powerlifter Anjanita Baker is to represent Great Britain in European championships of the Amateur World Powerlifting Congress (AWPC) in August. Anjie, as she is known, claimed three world records and the title of best overall female lifter in her first competition, in a 40-45 age group, 67.5kg class. Now she is preparing for the European championships in Grenoble, France, and on the way will compete in the ABWP’s national finals in Birmingham in May. Anjie also hopes to qualify for the World Powerlifting Congress world championships in Manchester in August. Anjie’s day job is with TR Fastenings in Uckfield where she has worked for 18 years. She is part of the web development team working on the site’s 3D animations for its multiple fastening product ranges. Her interest in fitness and weight training began in 2011 when she joined Train Strong Bootcamp, and by 2017, she started competing in British strong woman events which involved truck pulls and atlas stone lifting. In late 2017, she switched sports and tried powerlifting, which involves three disciplines: the squat, the bench press and the dead lift. Success and world records came in the ABPU Masters (M1) event in January. Her ‘best overall’ title was based on her Wilks score, a formula that measures the strength of a poweerlifter against other competitors despite their different weight categories. An automatic invitation followed to take part in the European championships and now Anjie is looking for local businesses to support her with sponsorship funds for kit, travel and accommodation expanses. Her employer TR was the first to step up to the plate and offer a contribution. 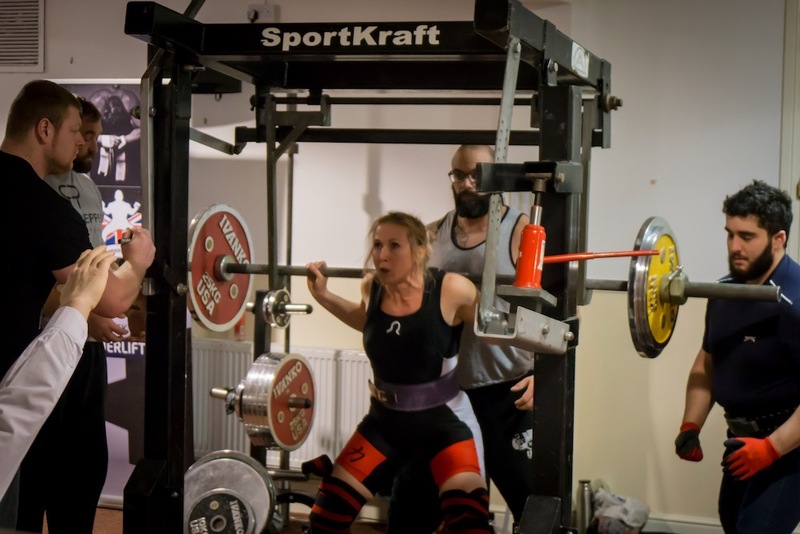 Anjie will continue to train regularly at her home gym and at weekly PT sessions at Performance Fitness gym in Eastbourne with her coach, renowned powerlifter Delroy McQueen. If you would like to help Anjie with sponsorship, or to learn more about her powerlifting she can be contacted on anjanita@trfastenings.com.